Peh hor peh hor !!!!!! Why so funny? Say leh. 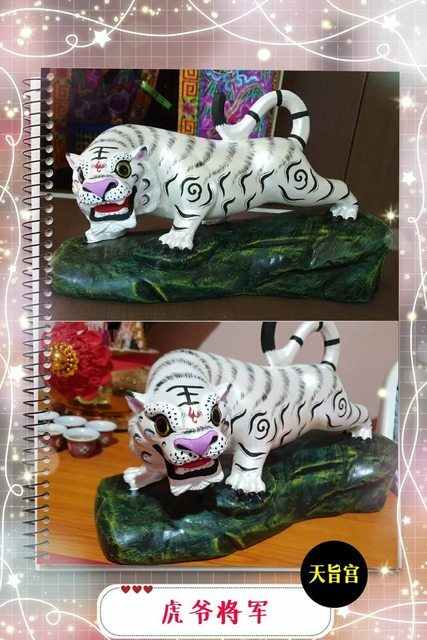 Is it because that white tiger looks like it can be bought from Daiso or......you are thinking about something else....that I 写不出来. the tiger she got from Singapore Zoo is it??? WHERE IS THE FARKING RECEIPT FOR $480 WHITE TIGER ???? Jollibee chickens jin ho jiak. Yum yum yum. Et zz jiak ah jiak !!!!!! No toh tiap no kkj want to 上钩 !!!!! !